We are offering a wide gamut of superior Fire Alarm System, which is specifically designed to meet the demands of several customers spread across the nation. These products are highly effective in alerting people on time if fire occurs at any place. Our fire alarm works accurately and if fire detected, activate alarm automatically. We offer fire alarm systems, conventional fire security alarm system, addressable fire alarm system, multi criteria smoke detectors. 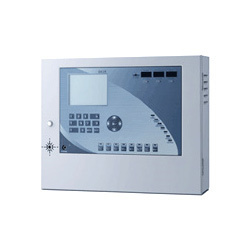 We offer Addressable FIre Alarm System. 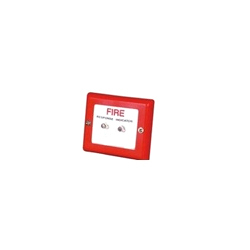 We offer Conventional Fire Alarm Detection (Accessories - Response Indicator). 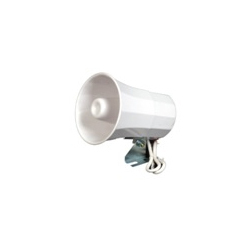 We offer Conventional Fire Alarm System (Accessories - Hooter). Note : The product prices Range from Rs 1000 to 3000 per piece. 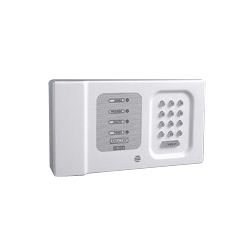 We offer Conventional Fire Security Alarm System (Accessories - Speech Dialler). 3 messages – intrusion, fire and special help. 20 second recording time for each message. Note : The Procut price Range Vary from Rs 25000 to Rs 100000 Per Piece.